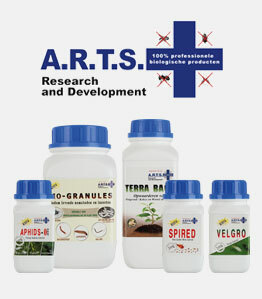 Chelated bio-mineral nutritions, especially developed for the cultivation on cocos, hydro and soil. 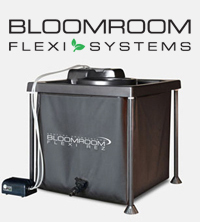 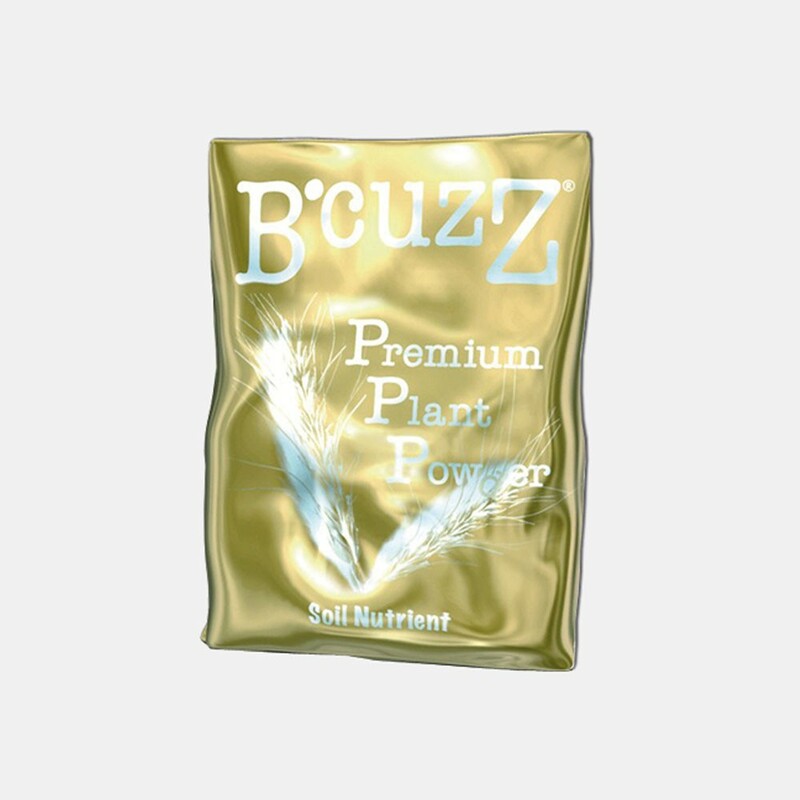 Next to calcium, these 1-component nutrients contain important micro-organisms and bacteria that will be a boost for soil life and help to improve the condition of the crop. 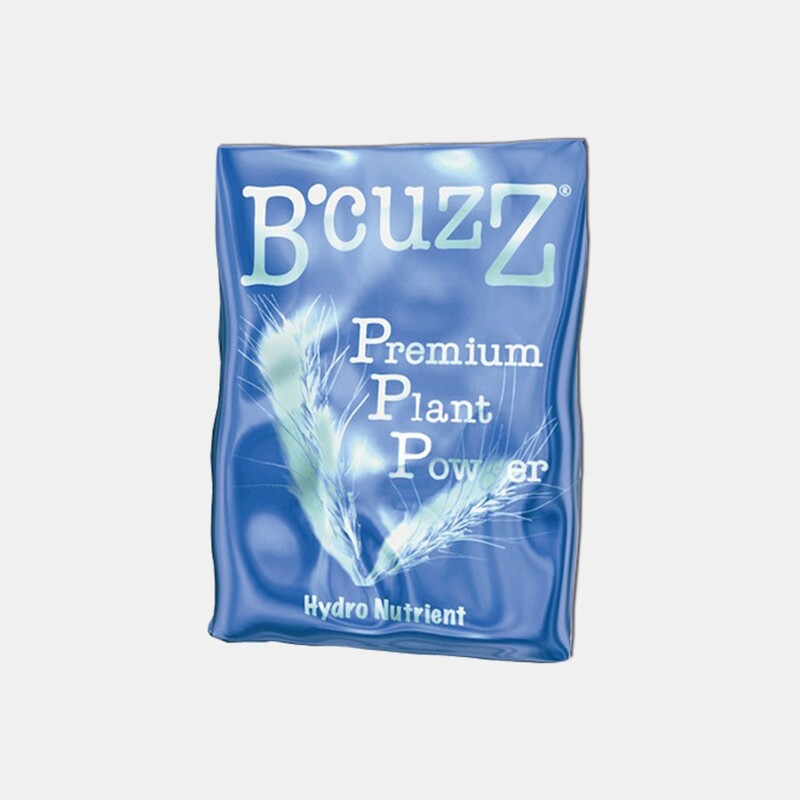 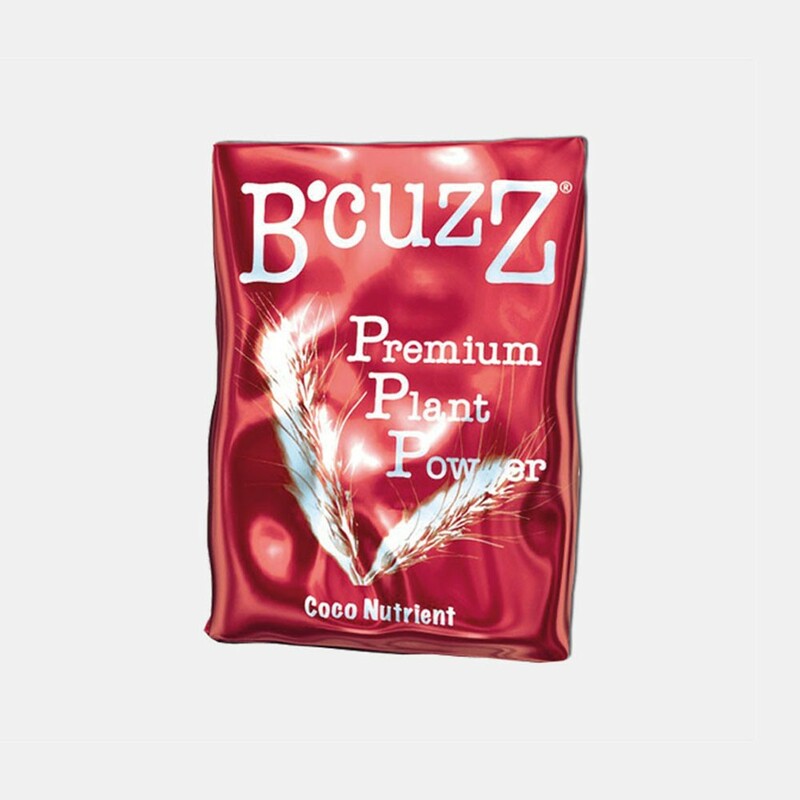 This way B’cuzz Powder Base Feeds ensures extra stability and a biological balance in the substrate.